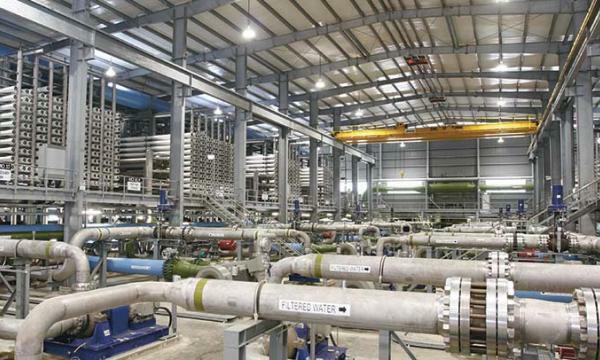 A consortium called SM Investments composed of Indonesian-based conglomerate Salim Group and energy firm Medco Group has agreed to pump $530m into troubled water treatment firm Hyflux via private placement, according to a filing with the SGX. 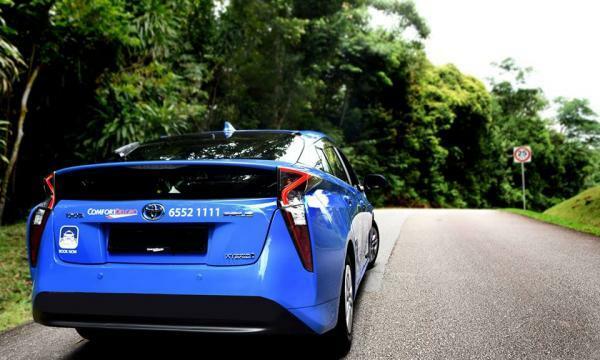 Also read: What will Hyflux do during its 6-month lawsuit protection? As part of the restructuring agreement, SM Investments will subscribe for ordinary shares representing 60% of enlarged issue share capital for $400m and extend Hyflux a shareholder’s loan of a principal amount of $130m. It will also grant a loan of a principal amount of $30m to supply the company’s initial working capital requirements. Backed by an accumulated experience in managing water and power utilities, power generation and distribution assets and oil and gas properties, the Consortium has expressed confidence that it could rescue the embattled firm and strike an agreement beneficial to both parties. “We are confident that we have the most holistic approach to revitalise Hyflux. We are taking a long-term approach with our investment to steer the Group towards a path of sustainable growth. We see tremendous potential for synergies between Hyflux and our existing businesses as well as opportunities within our Consortium in which we can involve Hyflux,” Anthony Salim, chairman of the Salim Group said in a statement. “Our aim is to further grow Hyflux leveraging on its strength in system integration and optimisation of water treatment and waste management as well as in power generation. With our experience and strong track record in owning and operating businesses in energy, renewables, utilities and gas across Southeast Asia, we are confident we can unlock the full potential of Hyflux,” added Arifin Panigoro, founder of Medco Group. SM Investments will end up owning 60% of equity in Hyflux upon completion of the transaction.